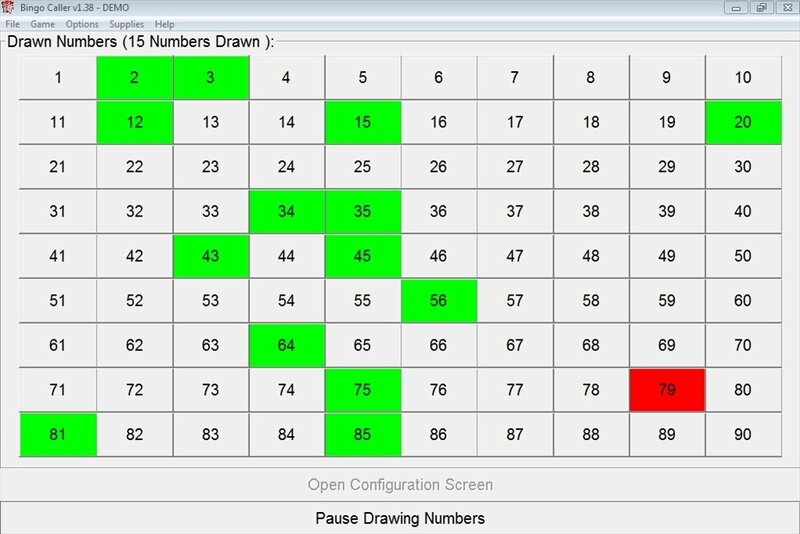 Bingo Caller is a simple application that will call the numbers from your computer's screen to be able to play Bingo. 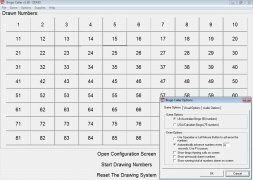 If you want to download Bingo Caller you won't need any other system to obtain numbers and be able to be entertained with this popular game of chance. 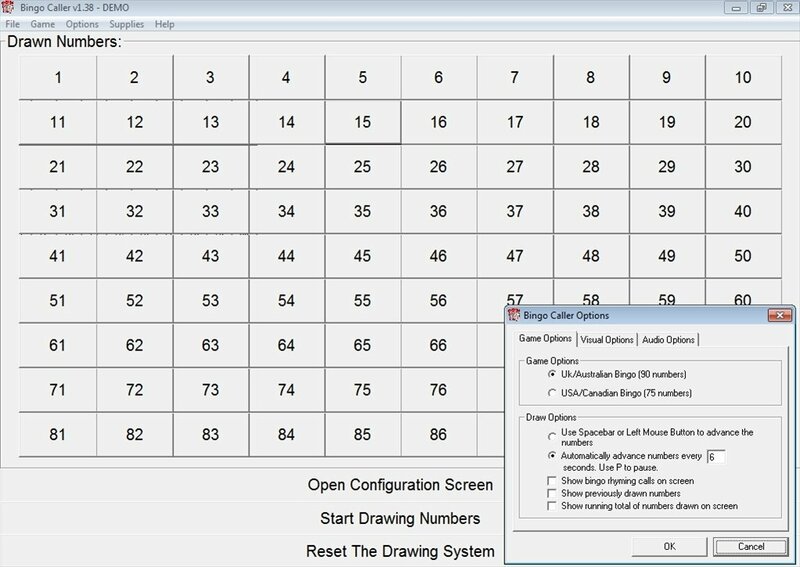 Once you start the game, Bingo Caller will show random numbers on the screen that you'll have to scratch out on your ticket. Now you'll be able to play Bingo at home without any need of a drum with all the balls. All you have to do is download Bingo Caller. You'll only need the tickets with the number combinations, your computer and some free time. 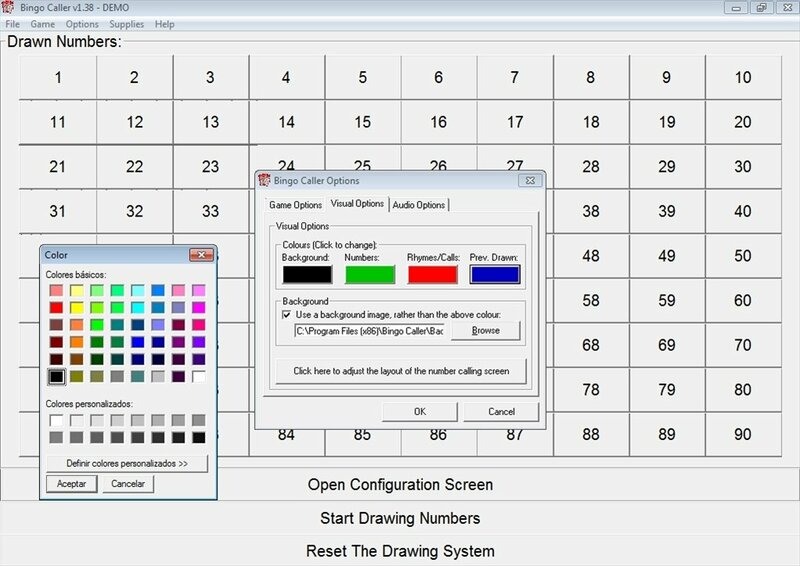 All you have to do is click on the Start Drawing Numbers button, and the first number will automatically appear on your screen. As time goes by, these numbers will change until somebody gets a bingo or line. You'll have the possibility to activate a voice to call the numbers. 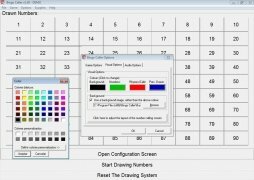 Allows you to change the wallpaper and the color of the numbers. Supports both the 75 and 90 number Bingo variants. You'll be able to restart the game whenever you want. Download Bingo Caller and be entertained with this popular chance game at home. The trial version only calls 15 numbers in each session.